Oct. 5, 2018 – Is it time to look at upgrading your grinder? WSM can help you determine the best solution to optimize your operation! 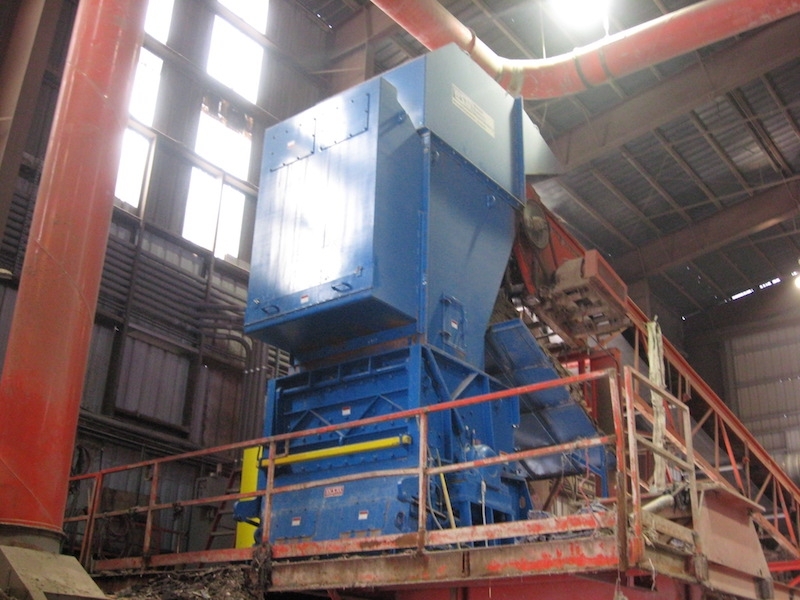 WSM offers the most rugged and reliable horizontal and vertical grinders/hogs available. The unique pivoting top case allows access to preventative maintenance areas with all infeed components remaining in place. WSM’s Ballistics Infeed Chute for its vertical grinders is a unique design that helps capture tramp metal and other uncrushables – helping to protect the grinder rotor and reduce maintenance expenses. WSM grinders are available with a wide variety of hammer styles/configurations and sizing screen options, giving you the ability to process varied feedstock and produce multiple products. You can count on dependable, long term operation and optimal performance in the most demanding applications with all WSM equipment. Grinders, screens and conveying equipment offered as individual components and complete processing systems – all with field-proven reliability with hundreds of long term installations in the most rugged applications around the world. WSM – Tough. Reliable. Built to Last. Contact the experts at WSM: 866-253-1082, www.westsalem.com, or info@westsalem.com.